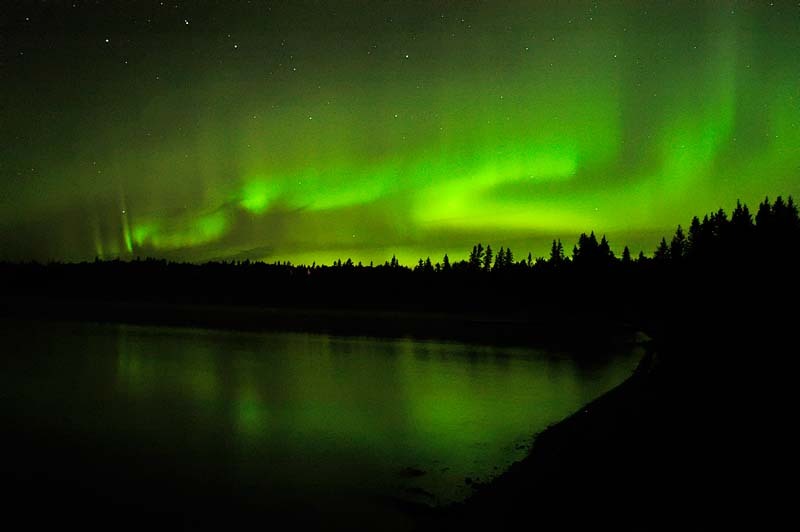 This is an excellent example of an Aurora Borealis or Northern Lights as seen from Canada. No filters, just long exposure of the marvelous spectacle of a light phenomenon often seen in the northern regions. This is the best photo of the northern lights that I have ever seen. I used to live in the Peace River country of north east BC, and saw them frequently. In those days I had no way to capture a picture like this. Awesome!